The rounded corners business cards are offered in 14 PT and 16 PT premium card stocks. The business cards can be matte, laminated on both sides for extra protection, or laminated on the front only to allow you to write on the back of the card. 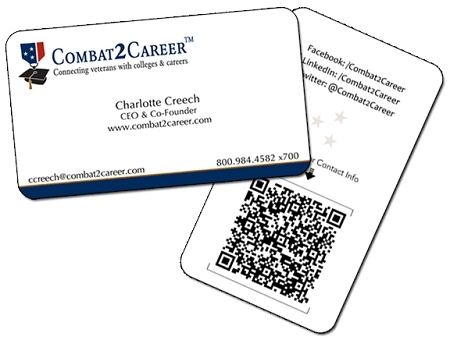 The rounded corners business cards are simple and minimalistic but stand out right away.